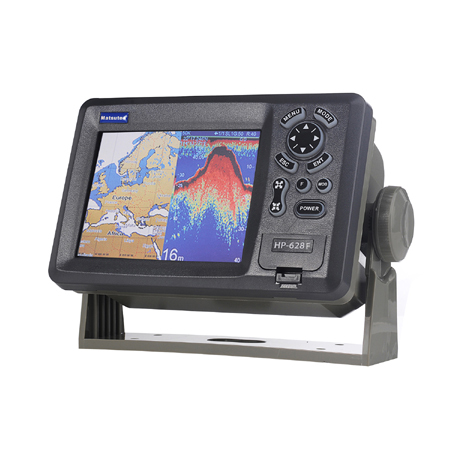 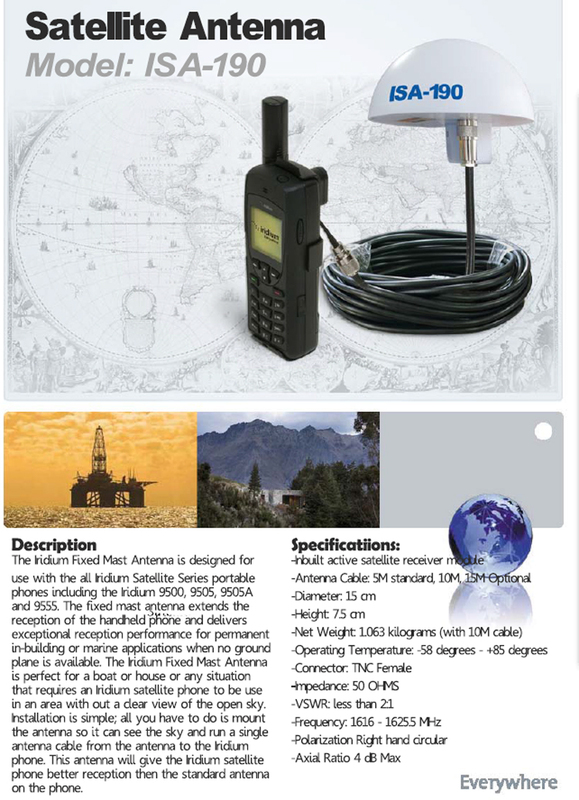 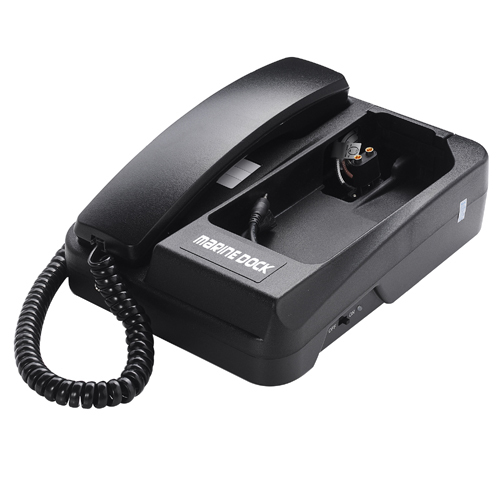 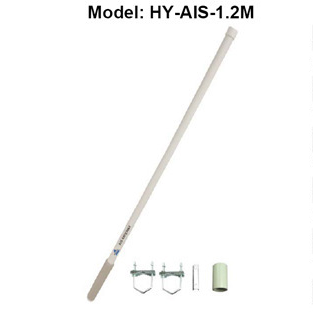 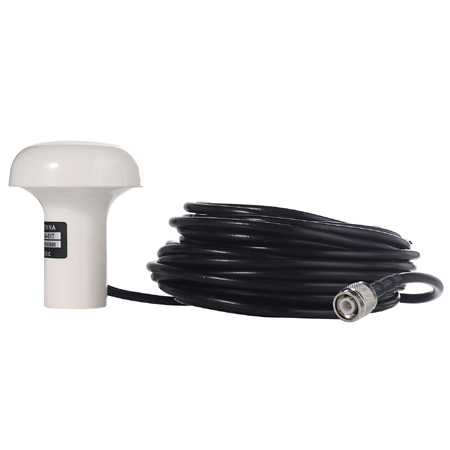 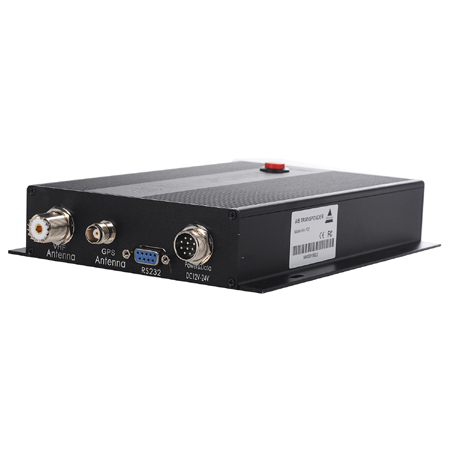 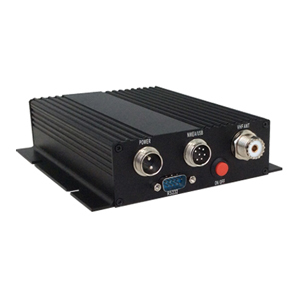 The Iridium Fixed Mast Antnna is designed for use with the all Iridium Satellite Series portable phones including the Iridium 9500,9505,9505A,9555 and 9575.The fixed mast antenna extends the reception of the handheld phone and delivers exceptional reception performance for permanent in-building or marine applications when no ground plane is available.The iridium Fixed Mast Antenna is perfect for a boat or house or any situation. 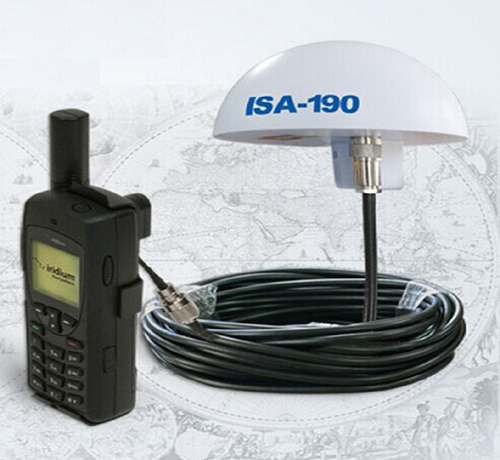 That requires an Iridium satellite phone to be use in an area with out a clear view of the open sky.Installation is simple;all you have to do is mount the antenna so it can see the sky and run a single antenna cable from the antenna to the iridium phone. 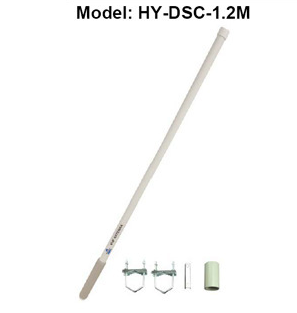 this antenna will give the iridium satellite phone better reception then the standard antenna on the phone.